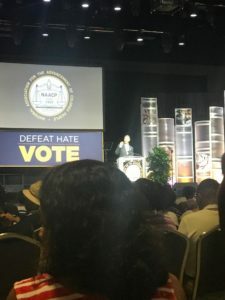 Members of the NAACP Beaumont Branch attended the NAACP National Convention this past week in San Antonio. Lafayette Spivey, Brenda Spivey, and Rev. 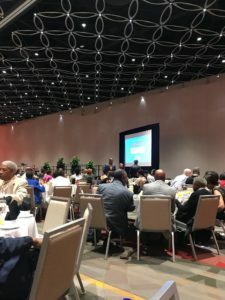 Michael Cooper represented Beaumont at the 5 day convention.